The Green Energy Advice Bureau recognises that its operations have a direct and indirect impact on the natural and socio-economic environments, and believes in operating in an ethical manner for the benefit of all. The Green Energy Advice Bureau are committed to conducting business in a responsible manner in accordance with its legal and regulatory obligations, and uphold all applicable industry codes of conduct. 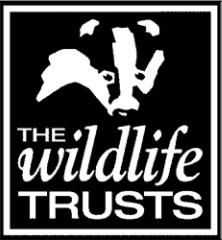 We are currently supporting the Northumberland Wildlife Trust, who carry out important sustainability and conservation work throughout Northumberland, protecting the natural environment for all to enjoy.